If you’ve ever thought about passive ways to make money, then you might have already considered real estate as a source of constant returns. Even with the highs and lows in the world economic scene, investing in real estate has remained a viable and popular choice for investors young and old. However, you must also know that in investing property, timing and patience are decisive factors for your success. So, if you’re into real estate investment, then continue reading this article as we will be covering 4 steps on how to make money in the real estate market. Here’s a list of ideas on how to make money in real estate. Just like any other investment, a sure way to make profits in most markets is to buy low and sell high. Thus, you should always be mindful of the overall pricing elements of the particular market, you’re investing in; especially in the real estate market. Once you’ve done a thorough study on a particular real estate market you’re targeting, then you must pay attention to the market buying prices. If the prospects and fundamentals of a real estate are clear, and if the buying prices are at the lowest possible rates, then you should consider investing in it. In the real estate market, appreciation is undoubtedly one of the quickest and easiest ways to make money passively. Whether you’re looking to sell or refinance your property eventually, the extent of your profit will also be directly dependent on how high or low your initial investment was. Location – In any real estate investment, the location will be a primary factor in future price depreciation or appreciation of a particular property. If the property you’re looking at does not have a strategic and suitable location, then having adequate rent rates to recover your costs can be impossible. Maintenance costs – Generally, you should always avoid real estates with intensive maintenance needs, as recurrent expenses can finish off your profits from the rental income. Always remember that in order to maximize your profits in a real estate rental investment, you should always have a good balance between expenses and returns. 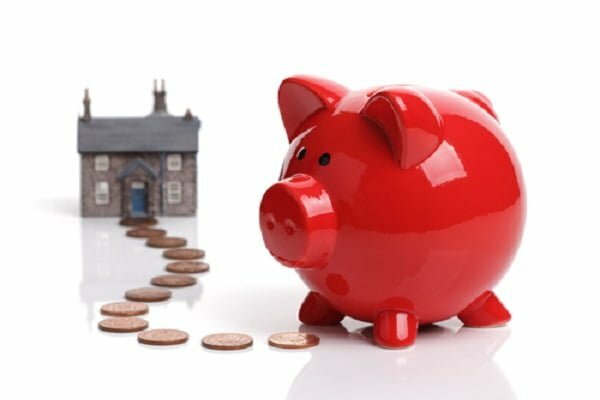 In the real estate market, making money will have numerous possibilities, such as refinancing your property. For example, if your mortgage bill significantly goes down after refinancing your property, but your rental rates stay the same, the difference from the same rental rates and lower mortgage bills can easily add up to your profits. Generally, this allows you to generate a consistent profit from the same real estate investment; irrespective of the real estate’s ups and downs. You can then reinvest your profits back to the real estate market to increase your overall equity, or you can also preserve cash and improve your cash flow. Refinancing your property is undoubtedly one of the easiest ways to generate additional profits from your real estate investment. Investing in commercial real estate is somewhat an under-utilized way to make profits in the real estate market. While it’s profit parameters and billing rates widely vary from the residential real estate market, the difference between them can also enhance your profitability in the commercial real estate market. But, you must first understand that these kinds of properties gain its profit value from two vital factors — strategic importance and location. So, if you’re thinking of investing in commercial real estate property, whatever you’re considering and however low the rates are; investing in a commercial property within an underdeveloped market with low business activity prospects will never be a wise investment. As the main problem with a commercial property will be its slow appreciation rate compared to a residential property. However, these eventualities are easily avoided by carefully choosing the location of your commercial property and gauging the area’s prospect business activity accurately. Having a good balance of these vital factors can make sure that your commercial real estate investment will bring you a steady appreciation value if you’re into selling or a steady revenue inflow if you’re into renting out your property. If you’re interested in making money in the real estate market, then using the steps on this list can surely give you various opportunities to make money. 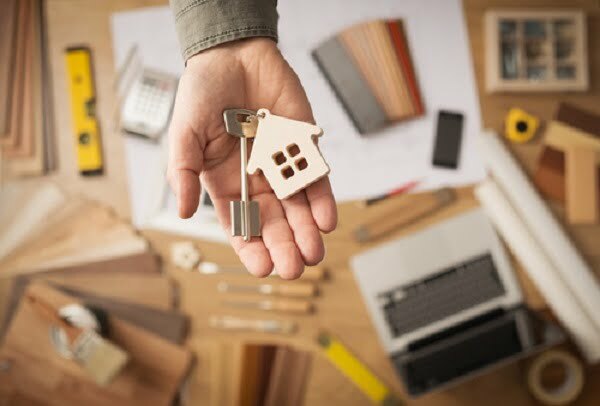 Although real estate investments will still have its ups and downs, this type of investment can still preserve your initial capital better and can even offer better returns in case of a sudden market downturn.